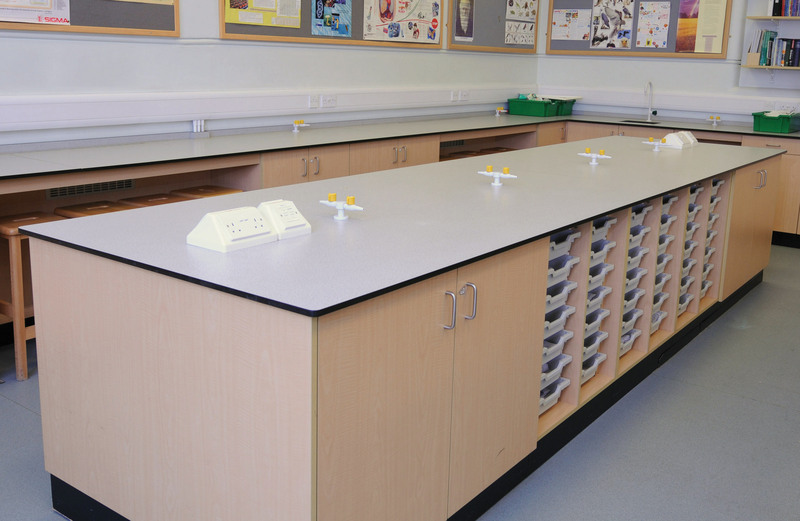 Marson provide strong and durable storage options for the teaching environment. 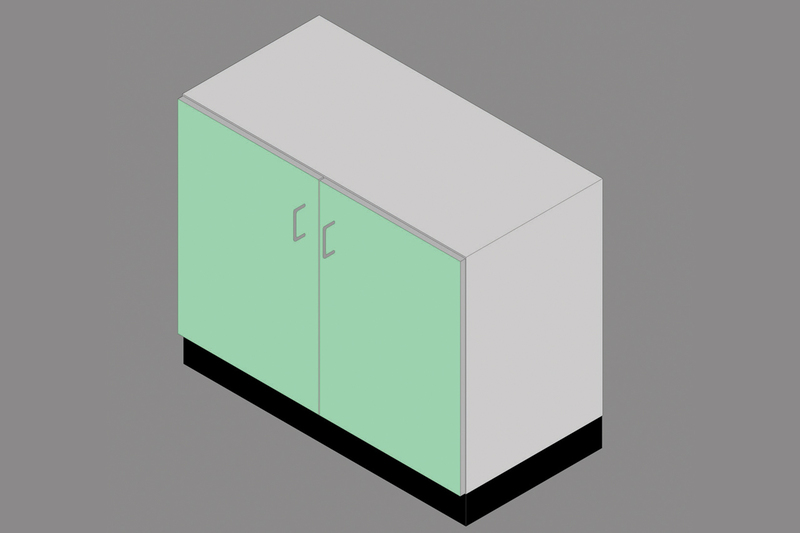 All storage solutions are manufacture form the highest quality materials designed to stand the test of time. 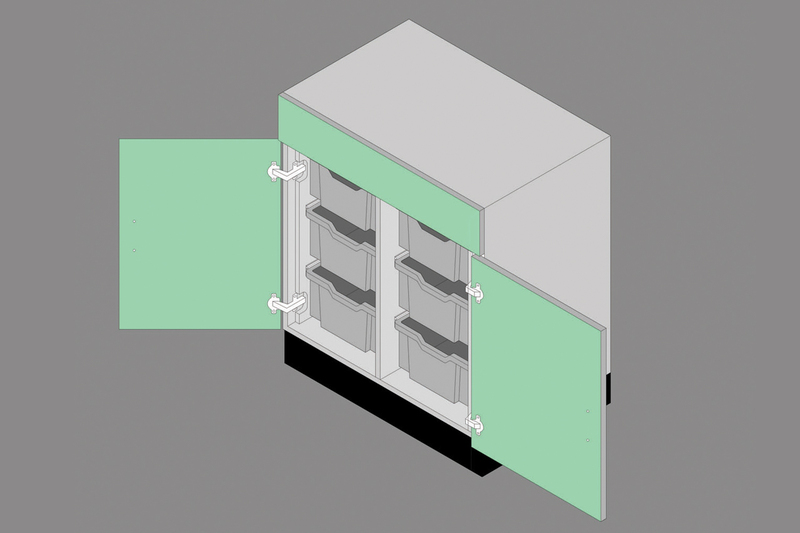 Various storage options available designed to maximise the available space. 4 draw unit M603 with optional locks. 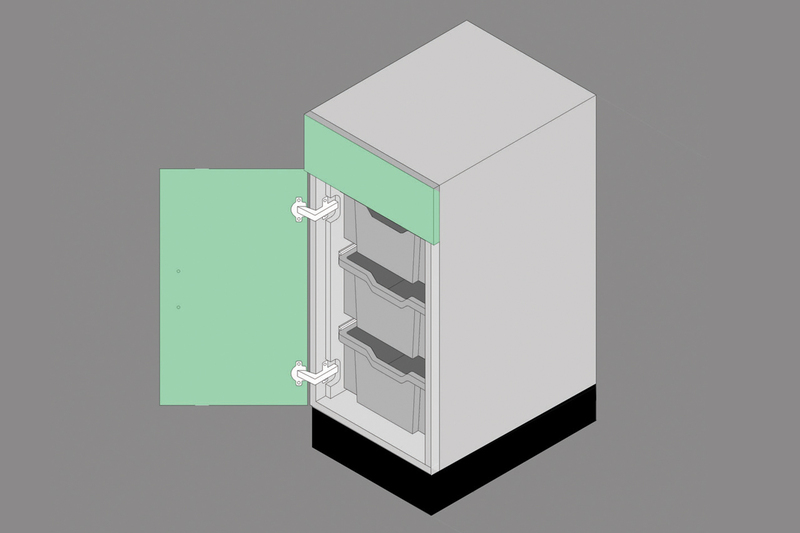 Single cupboard unit with adjustable shelf, type M602A. 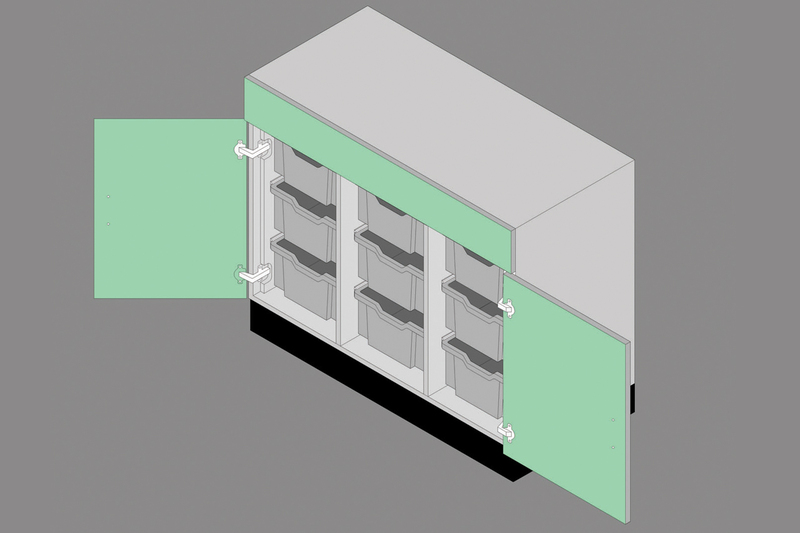 Triple tray unit with shallow, medium or deep trays, type M610T. Double tray unit with shallow, medium or deep trays, type M610D. 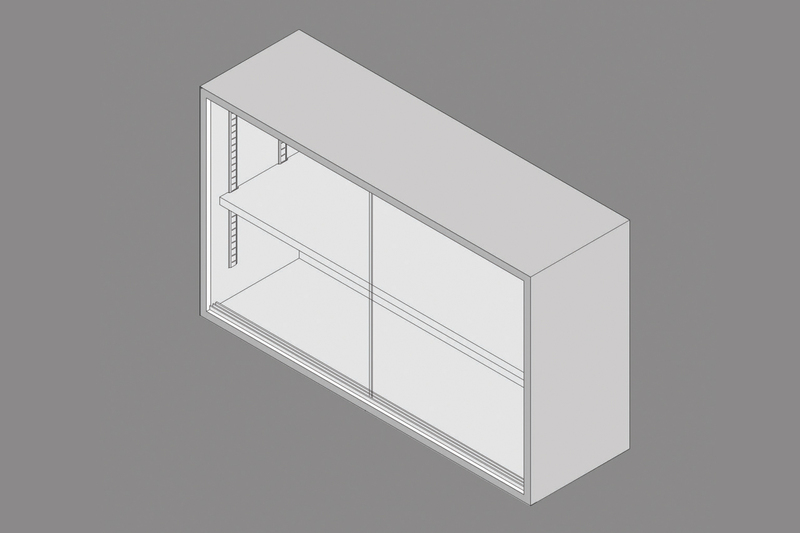 Double cupboard unit with adjustable shelf, type M605. Double 4 drawer unit, type M604. 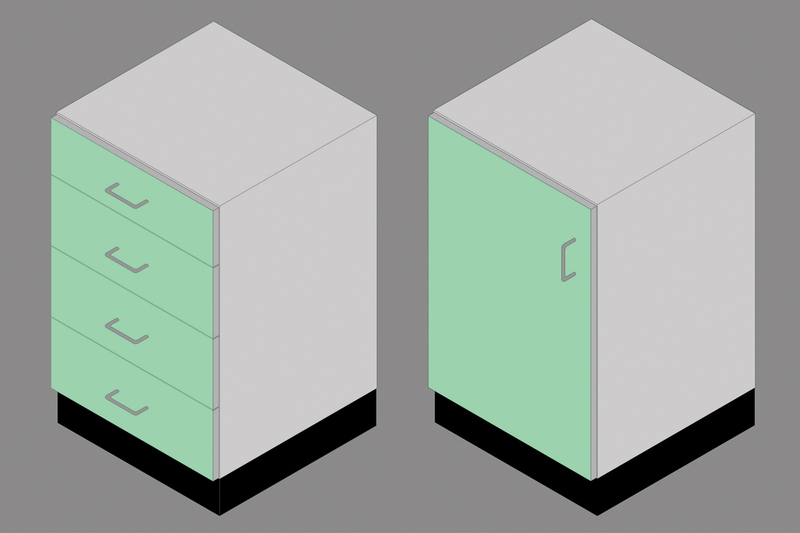 Double Floor mounted tall cupboard units. 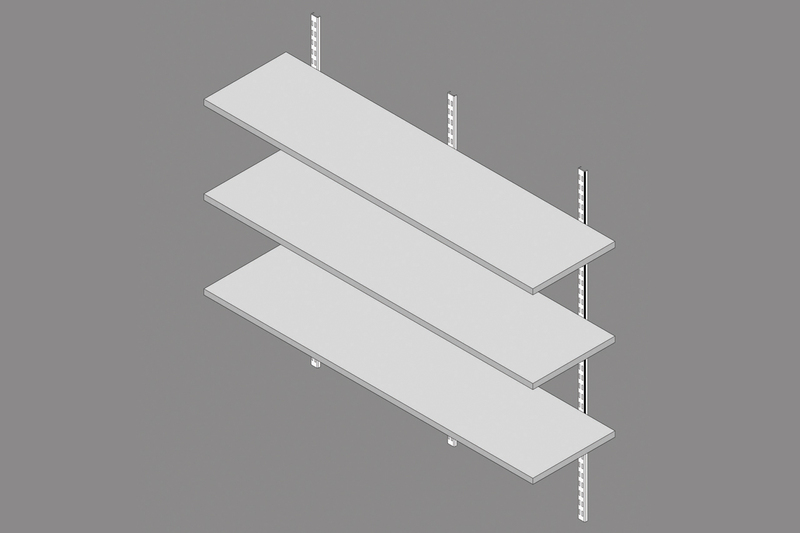 Wall mounted shelving fitted to adjustable spur system, with number of shelves to suit your requirements. 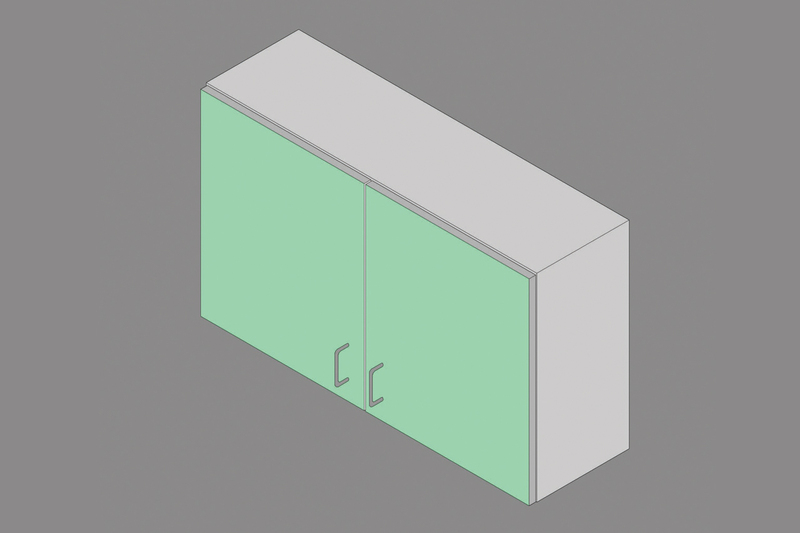 Wall mounted display cupboard with toughened glass sliding doors, type M703. 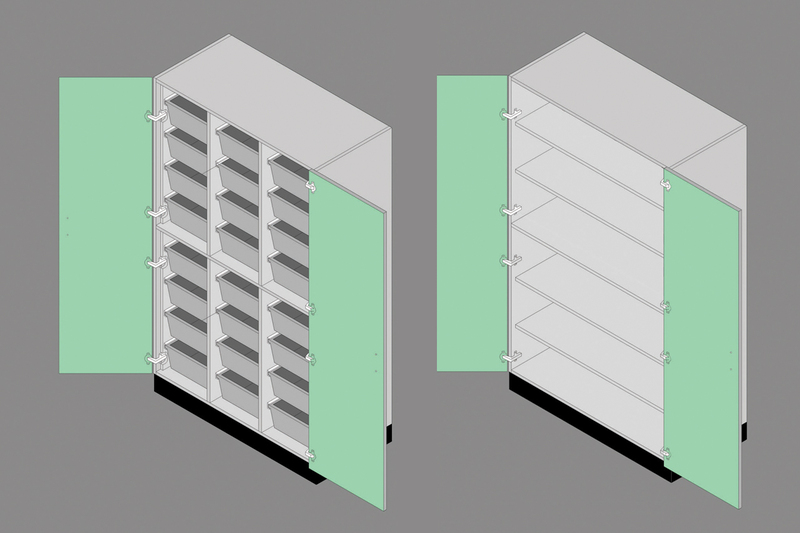 Wall mounted storage cupboard with pair of solid opening doors, type M704.